HEFLO allows you, the administrator, to create access profiles for your employees controlling in detail what each one can perform or visualize. 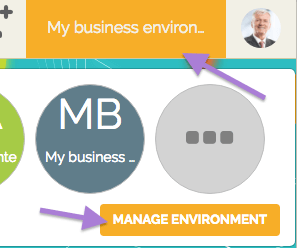 To do this, click on the Project selector and then on “Manage environment”. 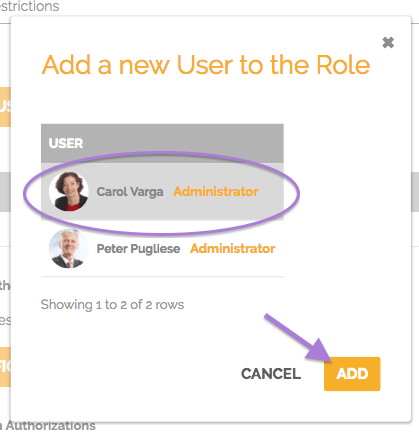 Scroll down the page to the “Role List” area, click ‘Manage access profiles’ . In the new page, you can edit existing profiles or create new ones. To create a new one, click on “Add Role”. In the window that appears, enter a name for this new profile and click on “Add User”. Select the person and click on “Add”. Click on the “Configure Pages” button to restrict access to some screens in HEFLO. 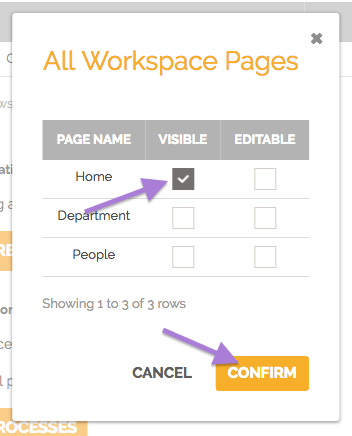 Select the desired pages and actions, and click on “Confirm”. Now let’s define which processes they can access and which they have permission to edit. To do this, click on “Select processes”. In the window that appears, choose the permissions for this profile on the processes. Now that we’ve configured our new profile, we can confirm its creation by clicking on “Confirm”. See that our profile was created successfully. For personnel updates or restrictions, on the column “Edit” click on the line of the particular profile. Important: Only users with a Professional plan can perform these actions.